DMC Satin is trickier than normal stranded cotton due to being more delicate and vulnerable to fraying. When using DMC Satin, make sure you use very sharp scissors to help prevent against fraying. Use water to smooth the ends before putting through the needle, otherwise it is difficult to get through and may cause the strands to become ‘fluffy’ and not smooth. Be careful when separating the individual strands as Satin Threads can be easily tangled. 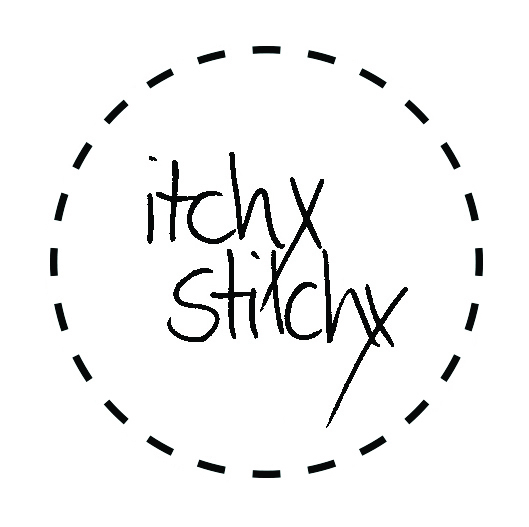 When treated with care, Satin threads stitch beautifully and look lovely and shiny.